Consumers demand speed when it comes to technology. While there are many different factors that play into the speed of any given network, a lot of the responsibility falls on the shoulders of the data center engineer to ensure the data center is delivering the network speed to meet the demand. The definition of “high speed” has changed over the years and will continue to do so. 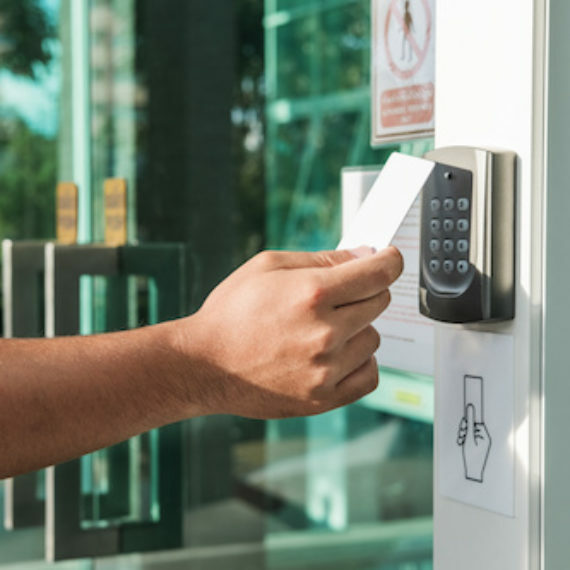 With more data being transmitted than ever before, increased bandwidth is a necessity, and it’s the role of the data center technician to ensure the needs are met. 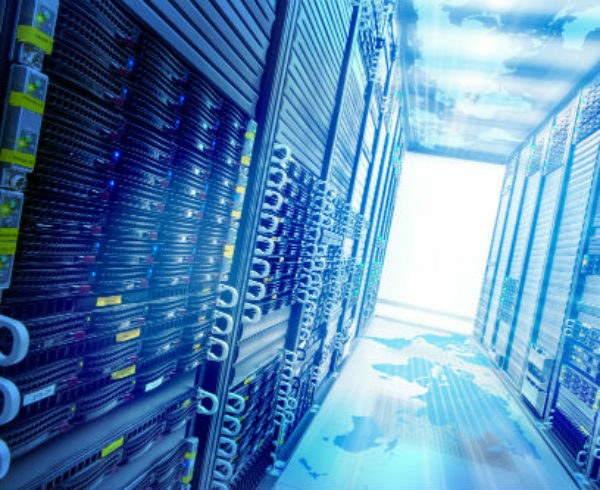 High speed migration is a technology designed to allow a data center technician to enhance their current situation and be more prepared for the future, while addressing current issues. 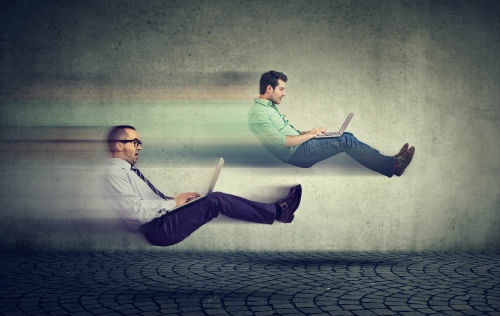 Here are some ways high speed migration can transform any given data center. 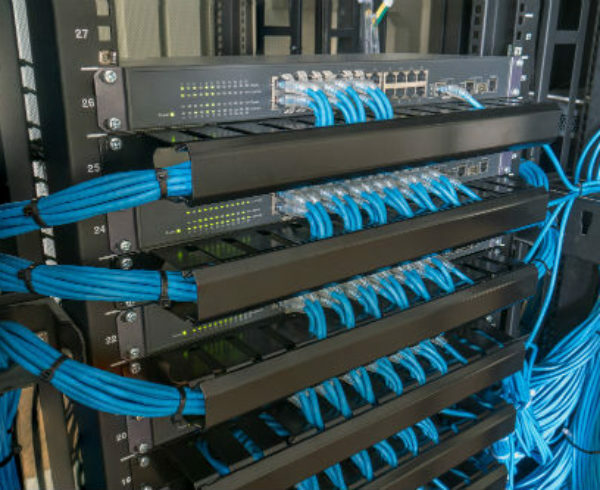 As a data center technician, you may have seen your role shift from simply ensuring networks are operating properly to now having to ensure network performance is at the highest level at all times. 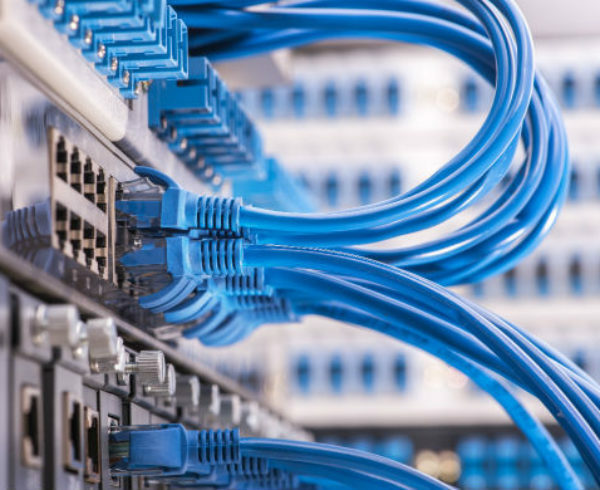 High speed migration supports these demands by offering the highest speed of data center connectivity, as well as flexibility to meet the needs of your organization. Many data center technicians have run into the inevitable truth that their data center isn’t built for the future, but high speed migration could be the solution. What capacity is needed for now and for future projected growth? What is considered “high speed” for your organization? Depending on the size of your organization, high speed migration may be inevitable. But the good news is the process of transforming your data center doesn’t have to be costly, nor a lengthy process. Start with the mindset of having the right capacity needed presently and looking at the most efficient and effective options for the future. The best high speed migration strategies will enhance your present situation significantly, while allowing the flexibility to adjust as business needs change. 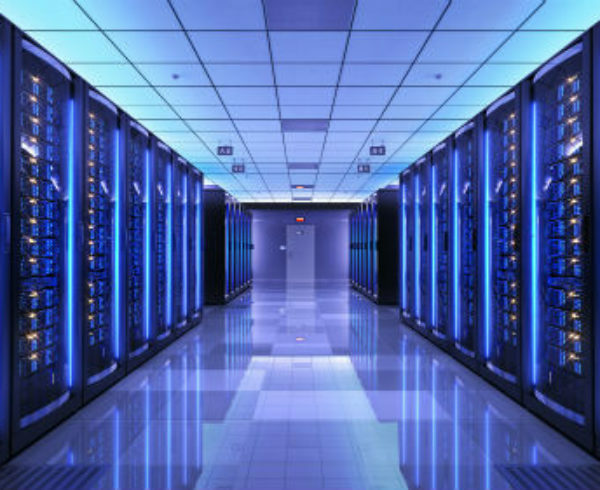 Anistar Technologies has access to some of the top data center operations jobs nationwide. We work with both job candidates and employers looking for the top talent to fill their jobs. Data center engineers have more challenges today than ever before. While high speed migration may be one of the best routes to take, it’s still important to incorporate the right fit. Whether you’re a business needing a qualified data center technician or if you’re a technician looking for the right job, contact us today to see how we can help.